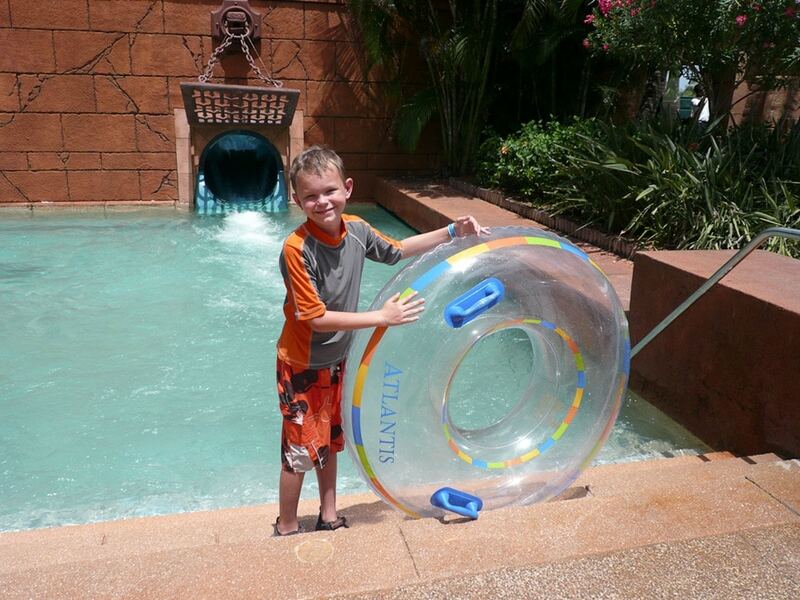 A family vacation at the Atlantis resort in the Bahamas is one of those dream trips, like going to Disney, which create memories that will last a lifetime. It’s a dream-come-true for children, but it can be a nightmare for parents on a budget. Here are a few tips for making the most of this once-in-a-lifetime adventure. 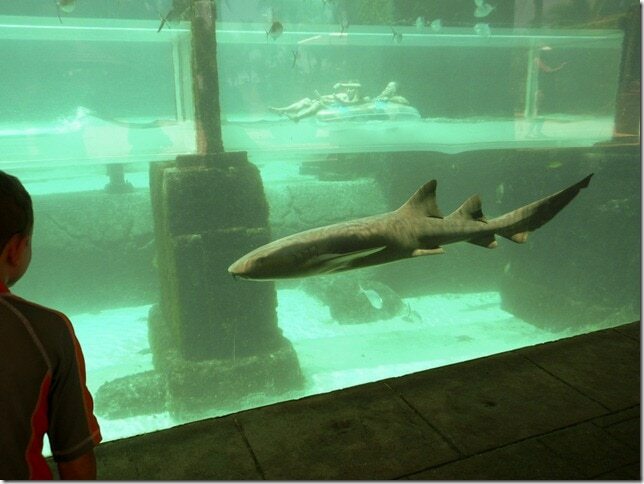 Shallow Water Interactions – from $150 per person. Deep Water Swim – from $210 per person. Sea Lion Interaction – from $129 per person. 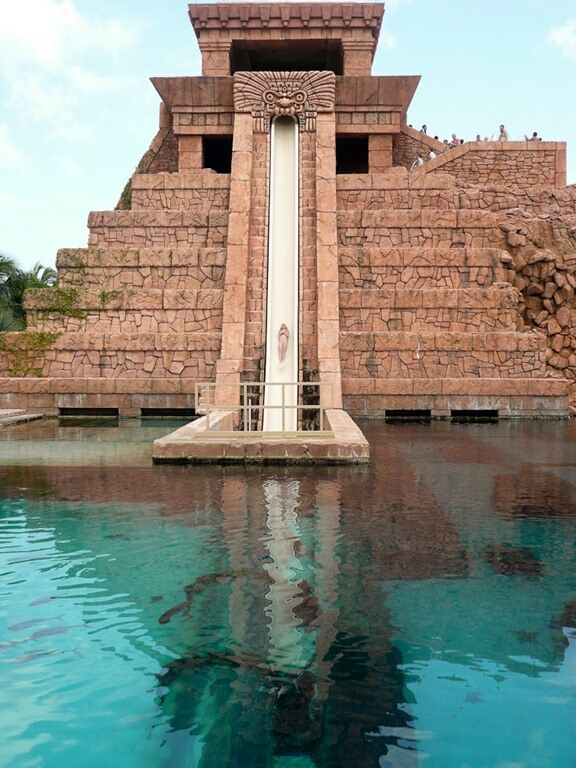 Snorkel the Ruins of Atlantis – from $99 per person. Stingray Experience – from $99 per person. Ultimate Trainer for a Day – from $449 per person. And that’s not all! In addition to day trips, there were plenty of budget-busting indoor activities that were hard to resist. 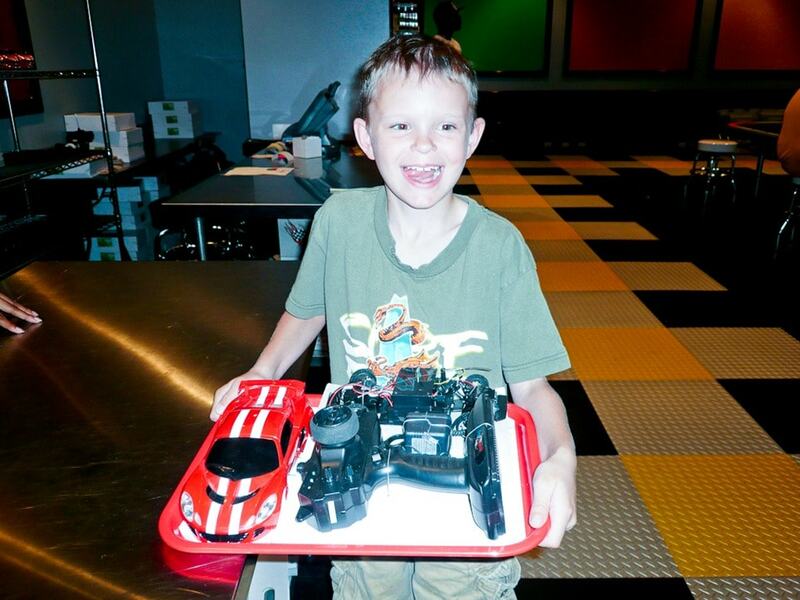 On our visit, Alex’s godmother treated him to an evening at Atlantis Speedway where he built and raced a radio controlled car with his buddy Joshua. 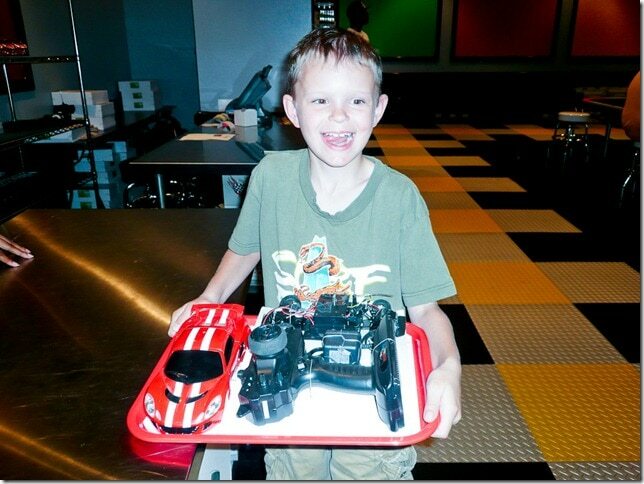 That was a highlight of the trip for both boys – pretty impressive given how many amazing things they did that week. 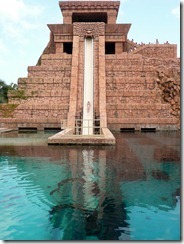 How to cut costs at Atlantis? It helped that we were attending a wedding at Atlantis with a large group. That cut our food bill by at least two meals. And since we were a large group, we realized substantial savings on accommodations by reserving rooms at a group rate well in advance of our trip. Bahamas Food – We reduced our meal expenses by packing snacks and dining outside the resort at Bahamas restaurants as often as possible. My preference was to try local cuisine, but there were also a number of inexpensive fast food options nearby: Starbucks, Quiznos, Subways, and Dominos. 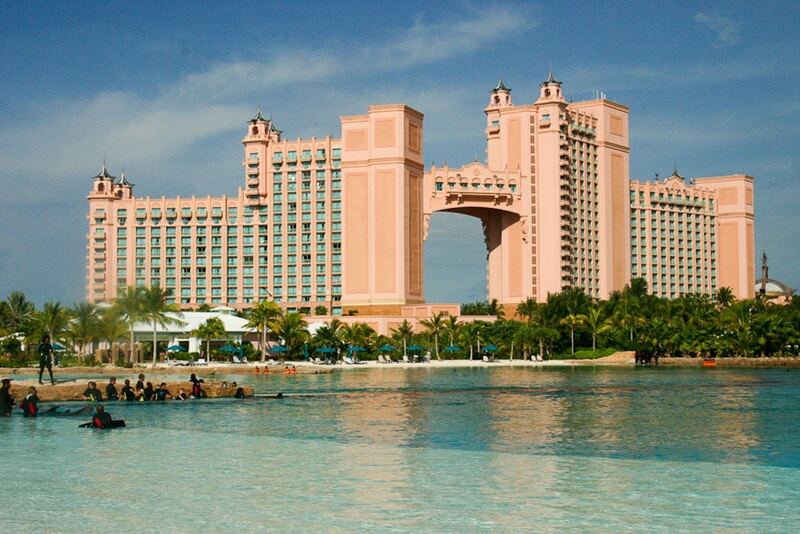 Bahamas Hotel – Our biggest savings came when we moved midweek from our room in Atlantis’ Coral Towers to the Comfort Suites, a budget hotel located about a block from the resort. Frankly, I would have been happy to do that from the outset. The savings were significant, and the amenities hardly differed. We had full use of everything the Atlantis had to offer, but now we were even closer to off-site restaurants. 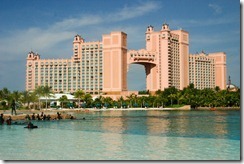 We’ve also heard about the option of renting timeshare weeks at the Harborside Resort at Atlantis. These seem to be very affordable, especially if your travel dates are flexible, and the units are great for families with kids as they include living rooms, full kitchens, and separate bedrooms. Bahamas Activities – The key to saving money on things to do in the Bahamas is to spend as much time doing free or cheap activities as possible. Take a taxi to downtown Nassau where you will find the Straw Market, botanical gardens, and historic tours. Pack your own snorkel gear to explore nearby beaches. Take time to visit the incredible diversity of the many marine exhibits. And do plan to enjoy many hours in Atlantis’ water park floating on one of longest and most fun river rides anywhere, and challenging the kids on the thrilling water slides. Those are the memories that they will treasure forever. Really great Posts! I’ve enjoyed reading through your blogs because of the great style and energy, and photos of course. I have a blog on travel theme. 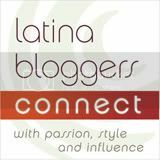 If you’re interested, we would love to have you on as a guest blogger. Included in your post will be a link to your website using whatever anchor text or key words you wish. If you are interested, please send me an e-mail so that I can give you more information. Really great travel tips for visiting the Bahamas. I know my kids would sure love that slide. Fish Fry – Food in the Bahamas: Daiquiri, Conch Time! Mega Sale at Bahamas Atlantis!